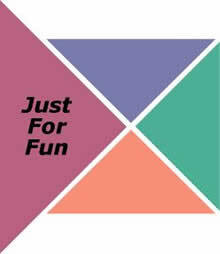 Thinking outside the box is seldom an easy task. 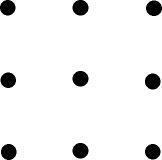 Connect all nine dots using four straight lines (with each line end connected to the beginning of the next line). Your pencil/pen/pointer cannot leave the paper/screen while making the four lines. Two persons can look at the same thing and see different realities. 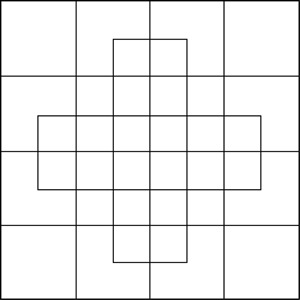 Count the number of squares you see, ask someone else to do the same, and compare the two responses.